Muhammad Ali was given the name Cassius Marcellus Clay Jr when he was born on January 17, 1942. He later changed his name to Muhammad Ali in 1964 after joining Nation of Islam. Ali has been married four times and has seven daughters and two sons. During the Summer Olympics in 1960, Muhammad Ali won a gold medal in the light heavyweight division. Muhammad Ali developed Parkinson’s disease due to the injuries he sustained throughout his career. Before the matches, Ali would trash talk his rivals through talking in rhymes explaining how he would win. Muhammad Ali was crowned “Sportsman of the Century” by Sports Illustrated and “Sports Personality of the Century” by BBC in 1999. 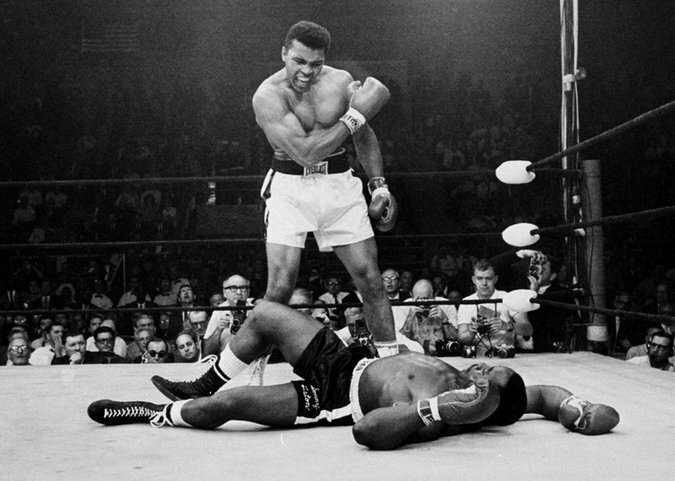 Ali was the youngest boxer (22 years of age) to take the title from a reigning heavyweight champion in 1965. Ali was arrested in 1967 for draft evasion charges as he refused to fight in the Vietnam War. One of Ali’s famous sayings was: “float like a butterfly, sting like a bee”. It referred to his unorthodox style of fighting. 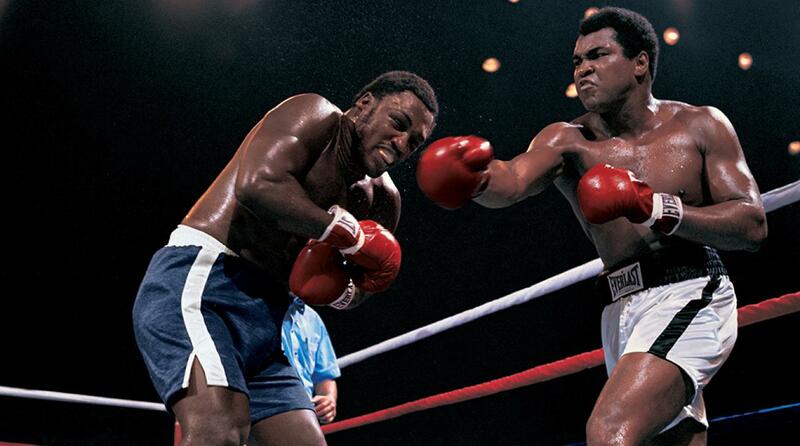 In his career, Ali fought a total of 61 fights that consisted of 56 wins (37 knockouts) and only 5 losses. After boxing Muhammad Ali devoted his life to humanitarian work with many initiatives for peace and humanitarian aid. Laila Ali(his daughter) also became a boxer in 1999. The Muhammad Ali Center which was a 60 million dollar non-profit organization opened in 2005 on the 19th of November in Louisville.